The goal of this campaign is to fund a service mission to India. We will be visiting various non-profits in India and documenting the trip in order to educate those in the US and other countries about the need. 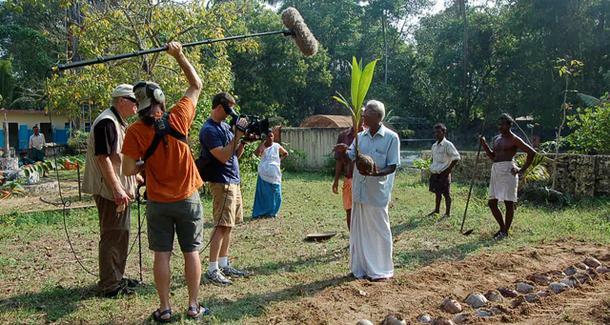 The campaign cost include airfare, travel in India, and expenses to film and create the documentary.